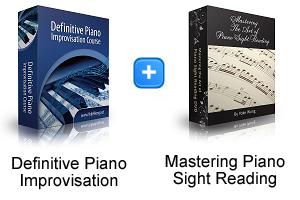 The award-winning course features 26 special improvisational techniques and comes with 69 video lessons (11 hours), 128 audio exercises, one manual (142 pages) and many bonuses. I'm only about 1/3 through this course, but can say already have learned so much. 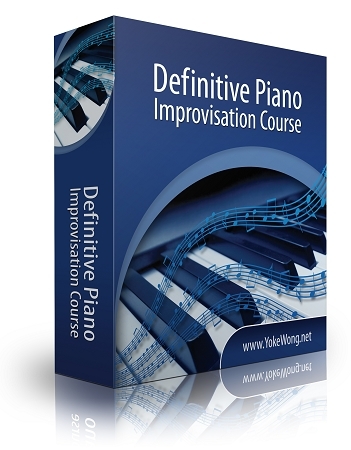 Well named as "Definitive", an exhaustive study of so many improvisational techniques, presented in that clear, easy to understand, and charming fashion that is Yoke Wong! Suitable for beginner through intermediate, and anyone who's interested in improving their playing while enjoying the process!! 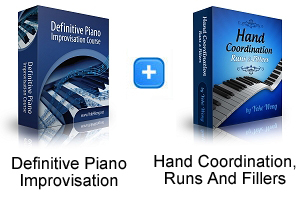 I am absolutely impressed with the Definitive course material that you have sent me. I have made huge steps forward with the first 11 lessons and the great thing is I improving with very little effort. 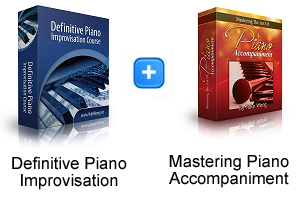 Advancement is so subtle it makes it a pleasure to play each lesson one after the other with many pauses in between. Being a Tae Kwon-Do Instructor I am of the belief that one must "eat an elephant one bite at a time" to succeed at tasks. 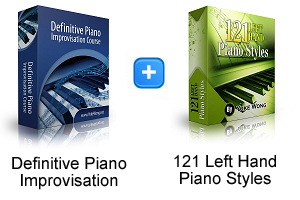 It has benefited me in the area of embellishing the melody in my right hand, and it's benefiting me with what to do with the left hand. 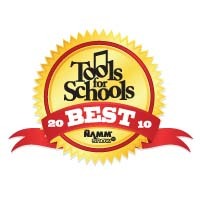 Yoke Wong is brilliant to create this curriculum! This has been one of the best online purchases in my life. And I've learnt so much about improvisation. I never knew i could improvise. Or rather anyone with the willingness to learn and practice can improvise. thanks very much!